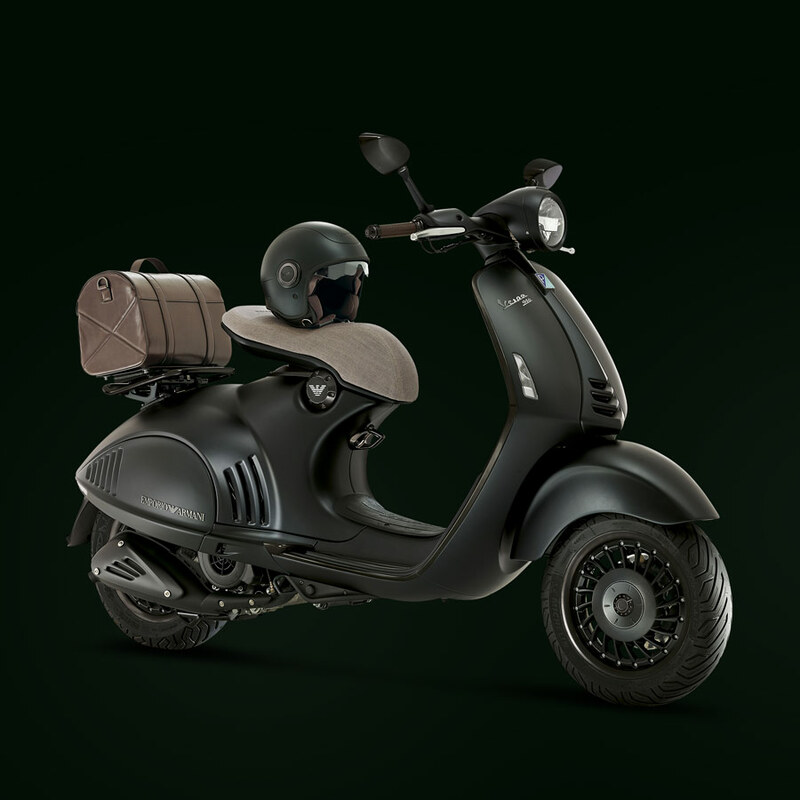 Piaggio Vespa 946 Emporio Armani, the premium offering from the scooter manufacturer, has been launched in India at a price tag of INR 12.05 lakh (ex-showroom Pune). 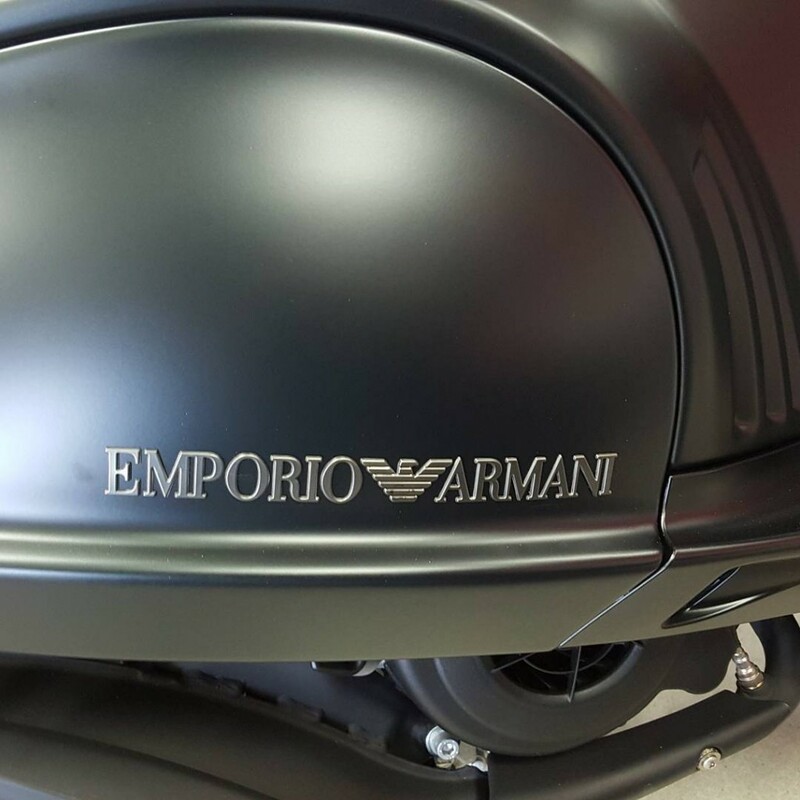 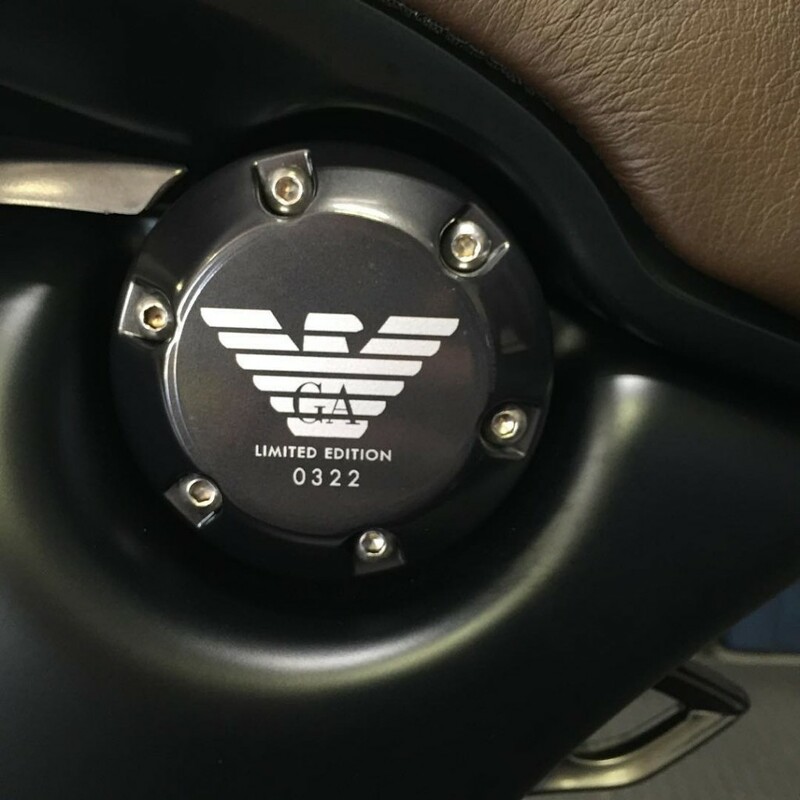 The Vespa 946 is a model that celebrates company’s completion of 130 years in the industry while what makes it special is this specific Emporio Armani Edition with a signature of Giorgio Armani over it. 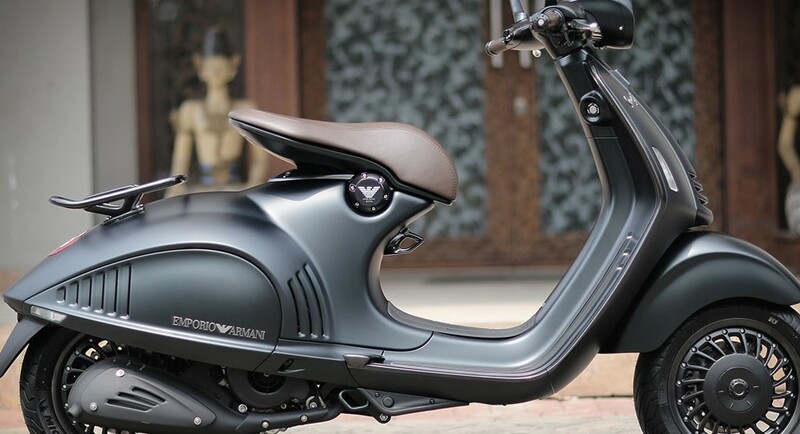 The scooter is considered as a Super Premium Scooter as its commands a price tag which is even higher than a whole bunch of superbikes available in India. 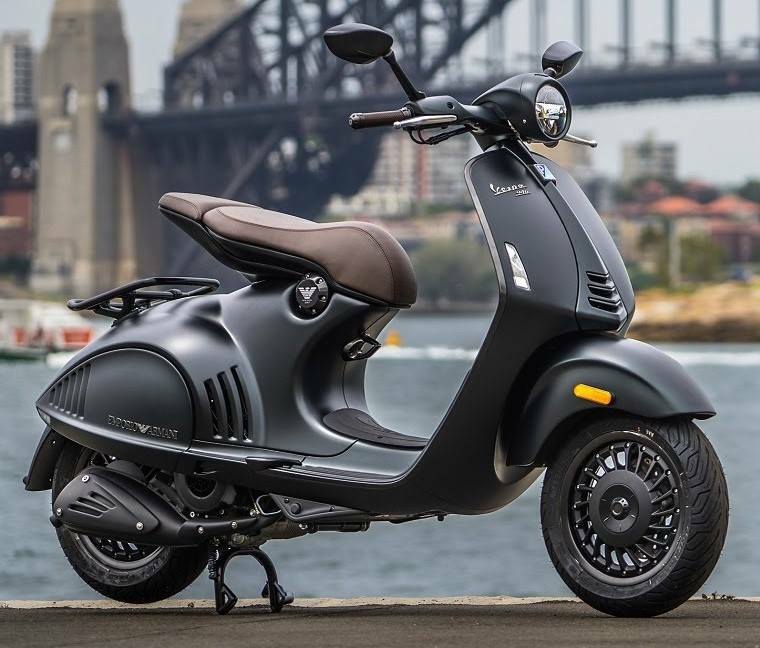 The scooter is powered by a 125cc, single cylinder, 4-stroke engine producing 11.4 BHP and 10.3 Nm of torque. 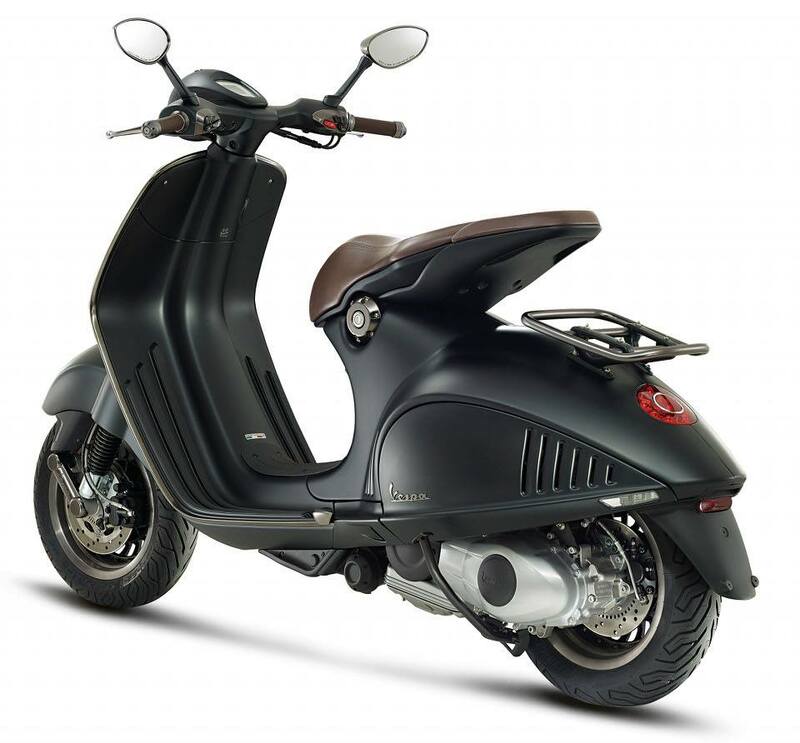 The engine is air-cooled and fuel injected while the gearbox used in the same is centrifugal dry clutch automatic. 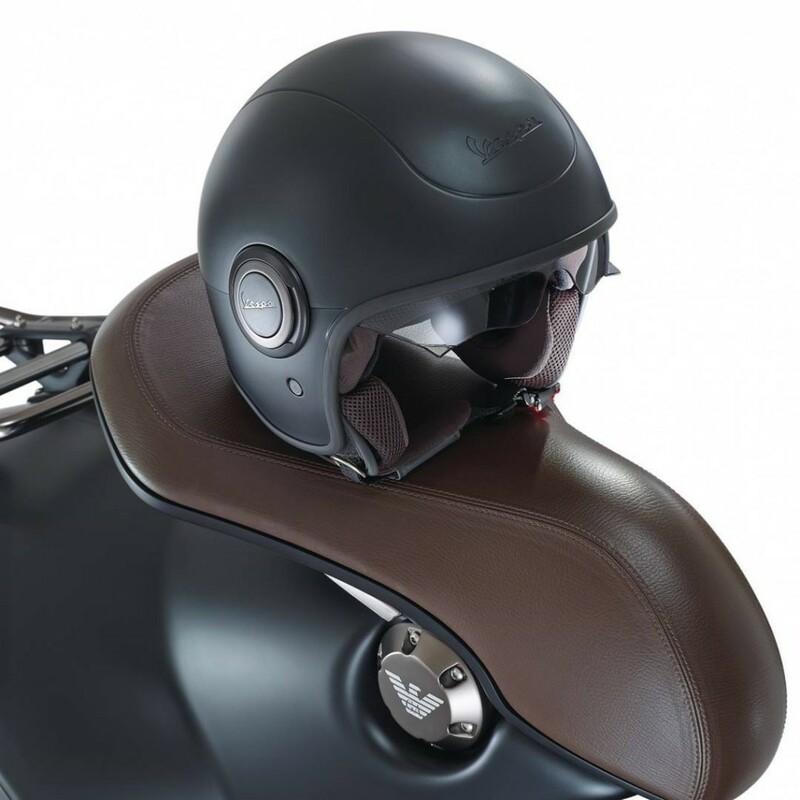 It comes with traction control and dual channel ABS as the safety option while its top speed is 93 kmph. 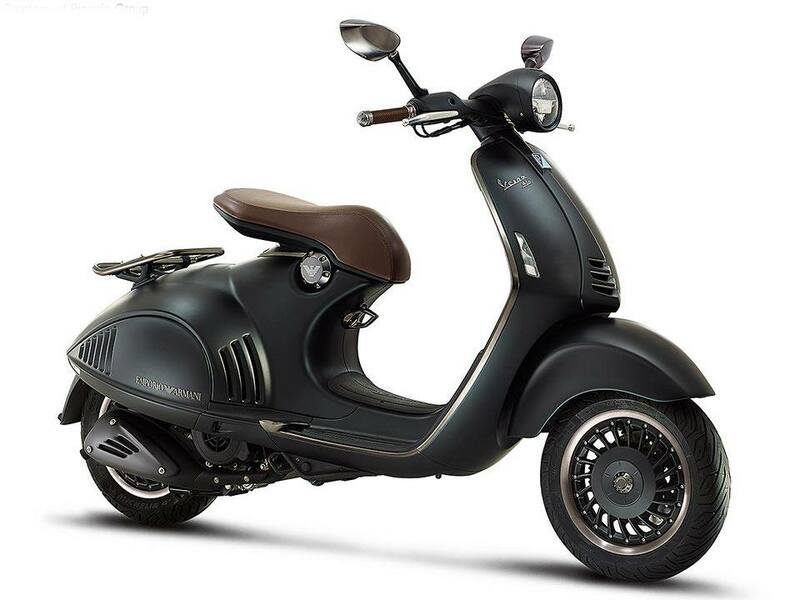 The claimed fuel efficiency figure is 50 kmpl for the new Vespa 946. 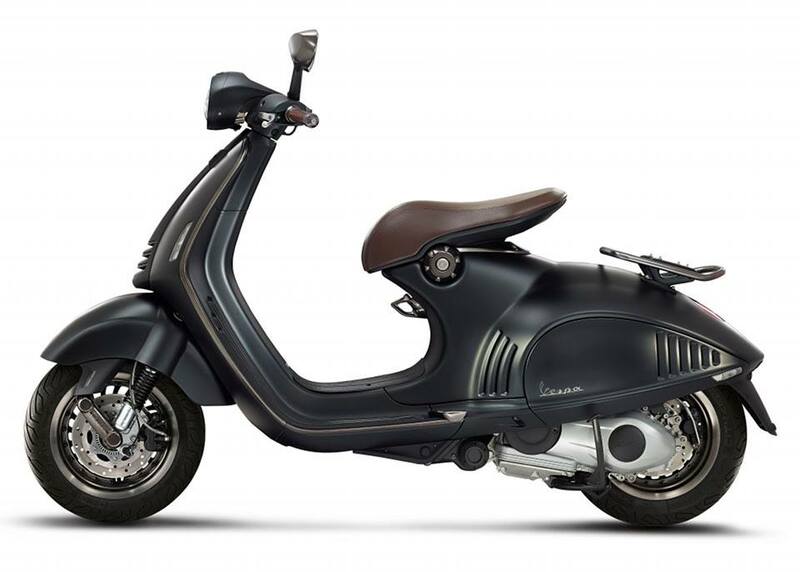 Vespa 946 uses an LCD instrument console, LED lights and many other elite features when seen in terms of a 125 cc scooter. 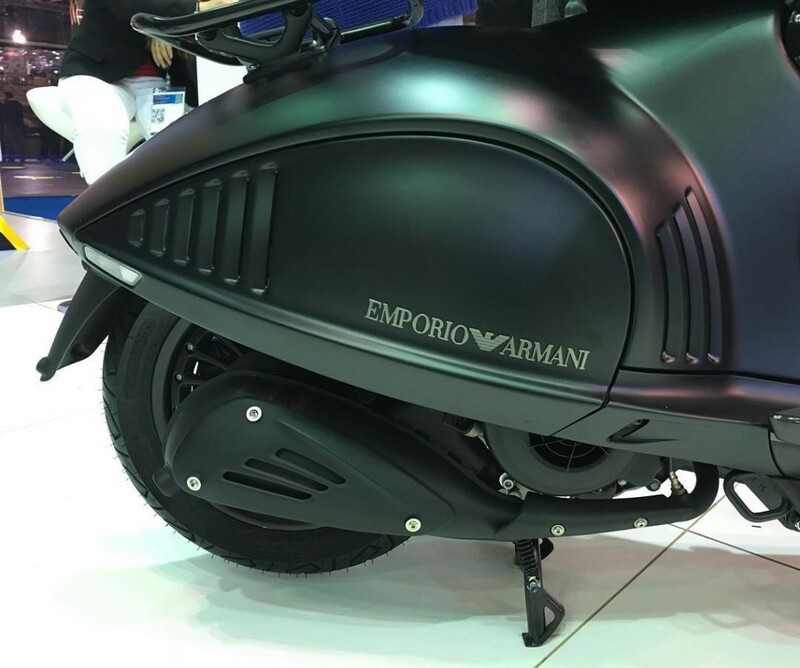 It even uses exclusive special shades for its exterior. 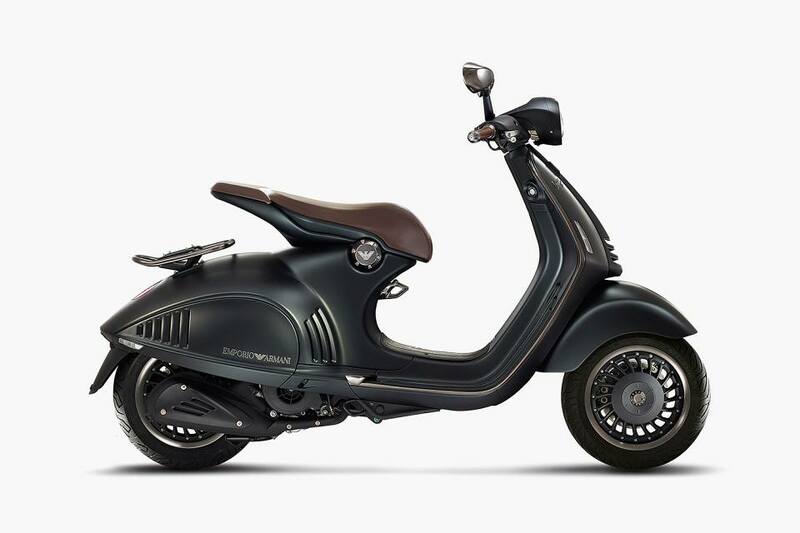 Even if it is the most expensive one of its type around the world, it would be the best thing for a automotive collector of India to have in his/her collection.